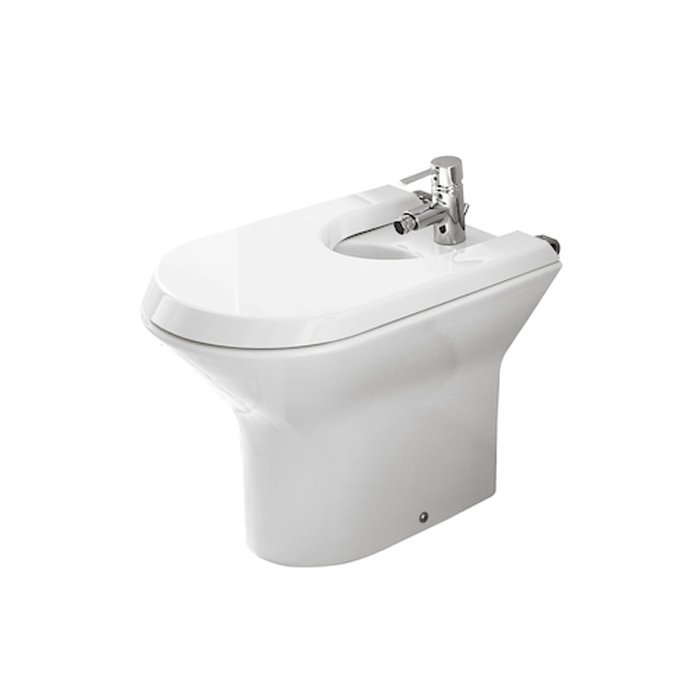 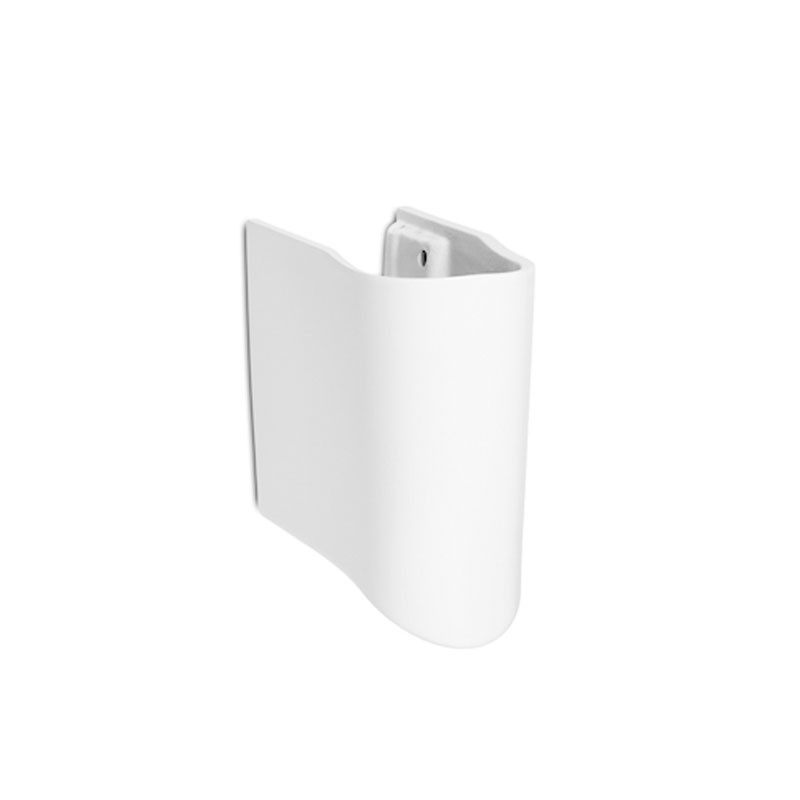 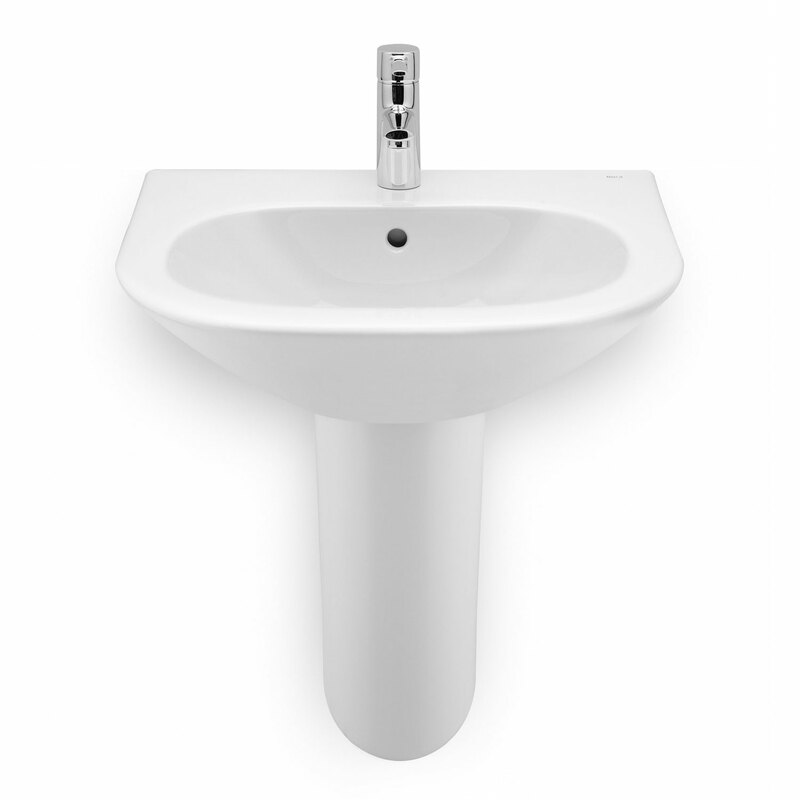 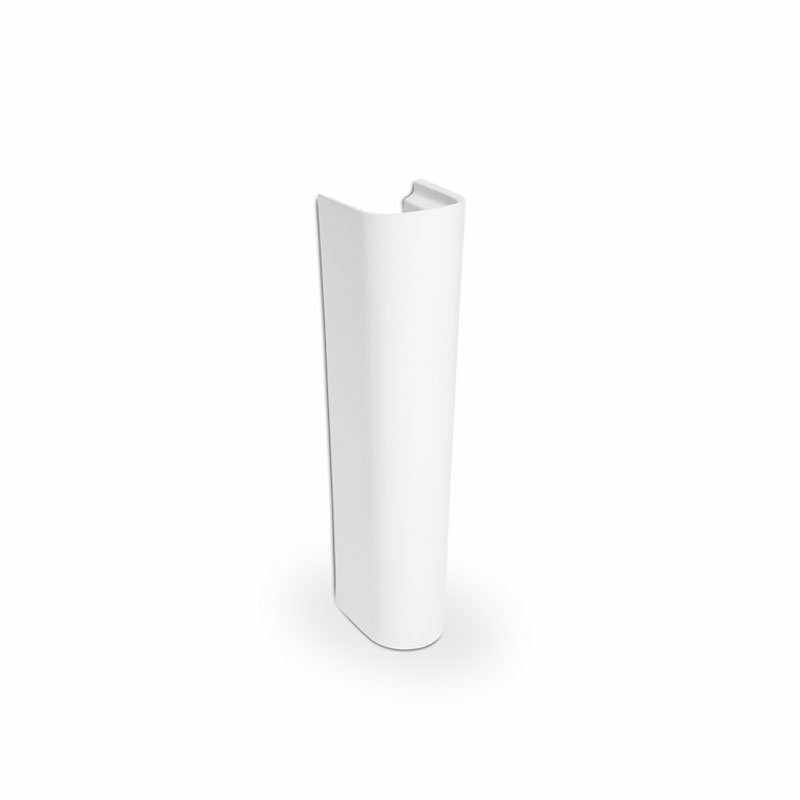 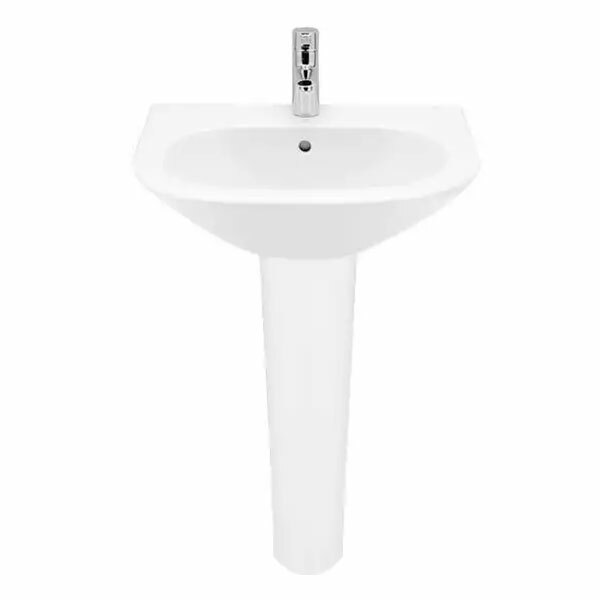 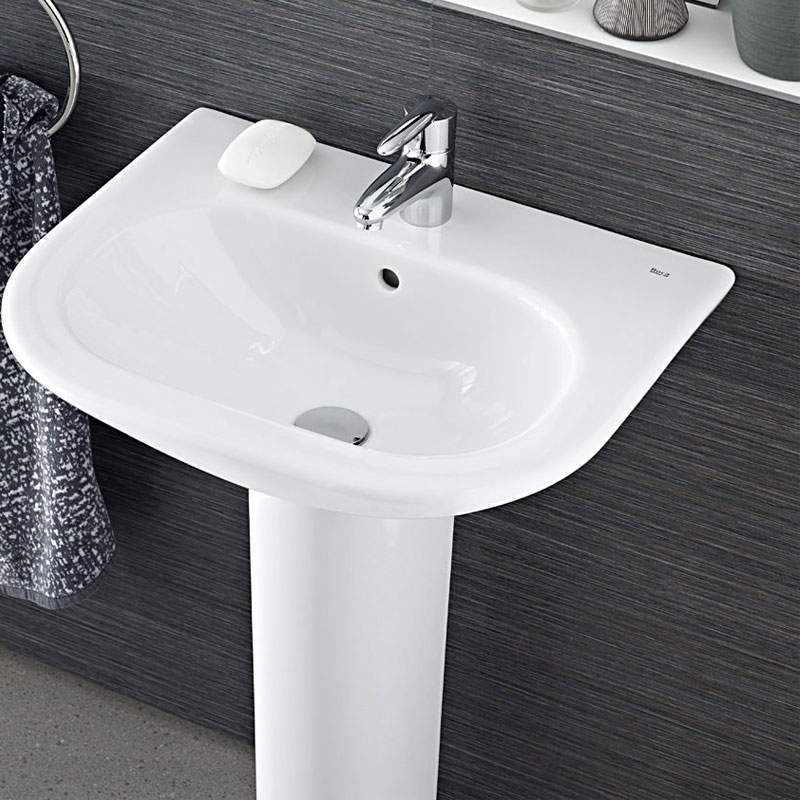 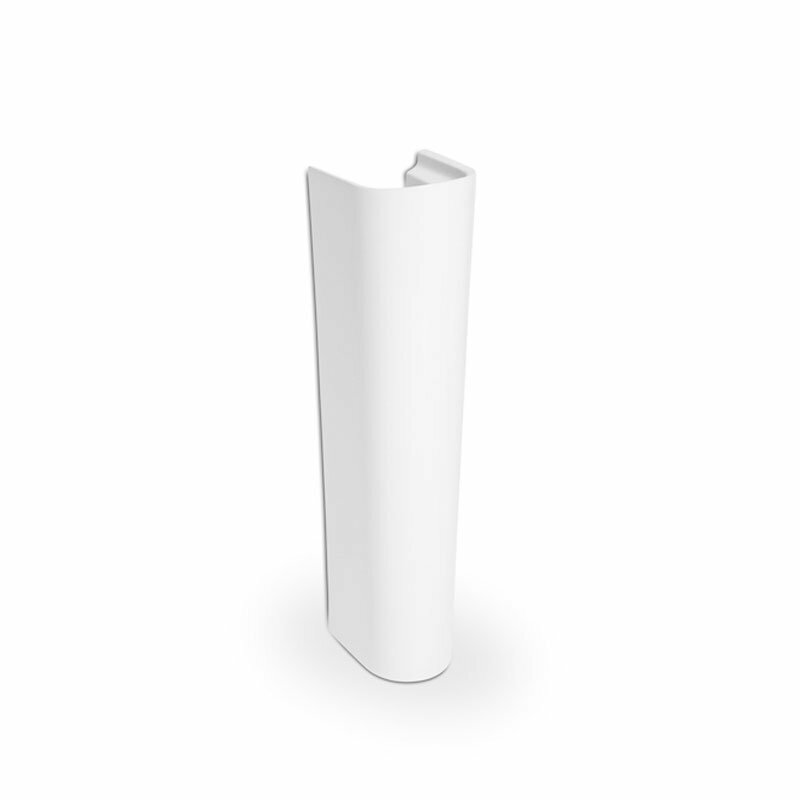 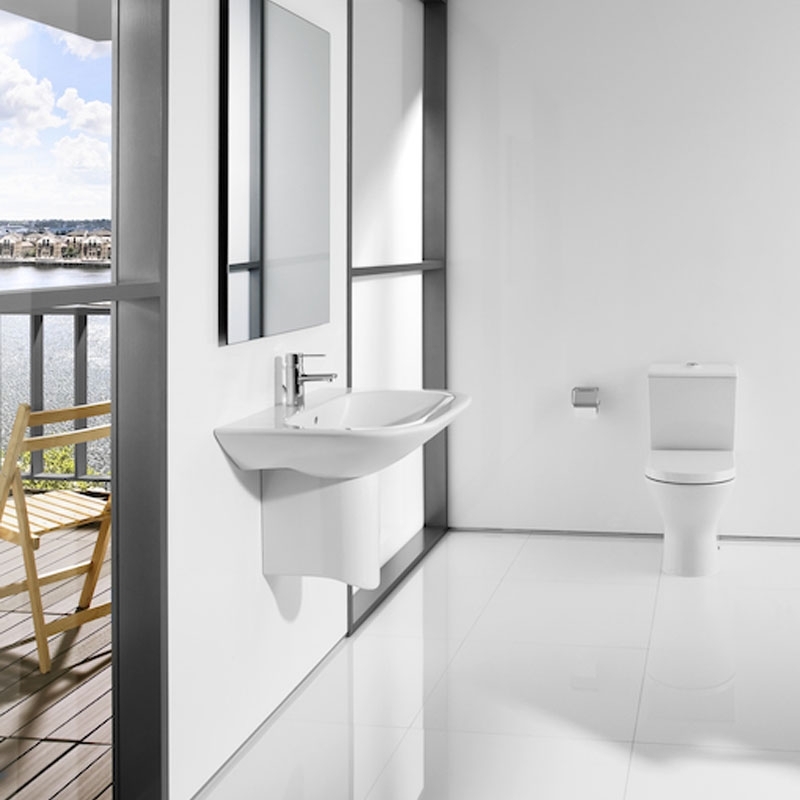 The Roca Nexo Wall Hung Basin 405mm Wide 1 Tap Hole White comes from the exciting Nexo range of bathroom collection by Roca. 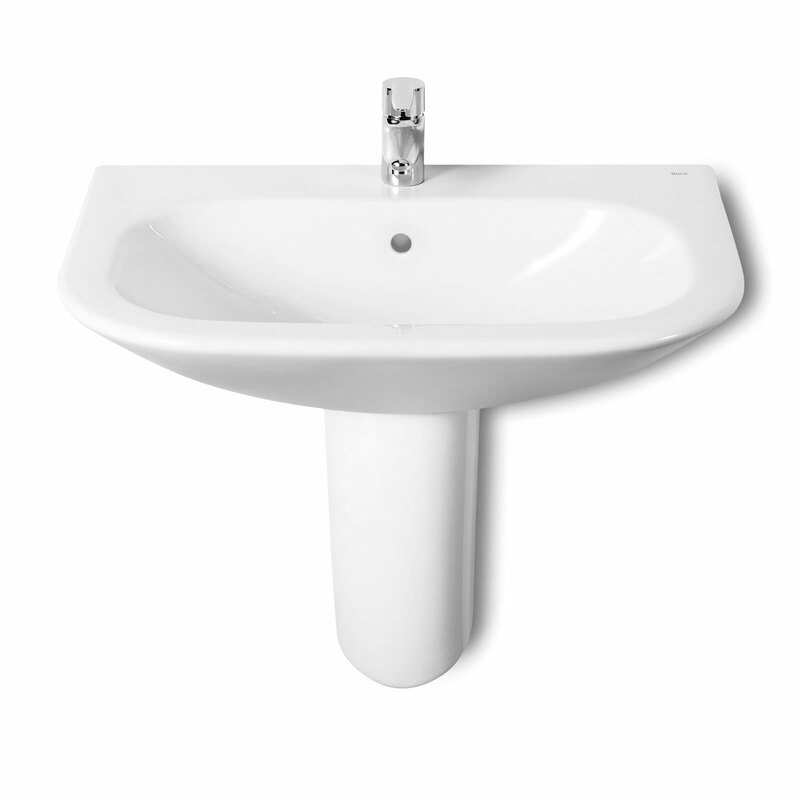 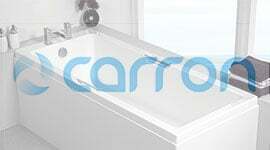 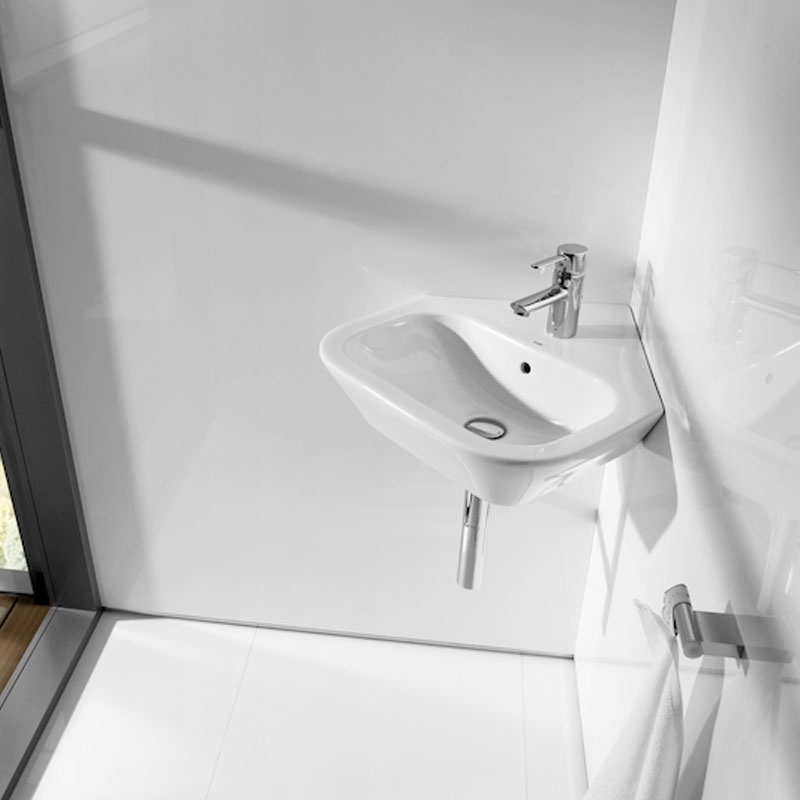 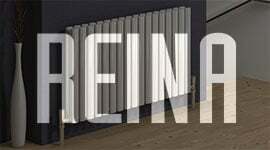 Roca presents you with this Nexo Cloakroom Basin for your pleasure and comfort. 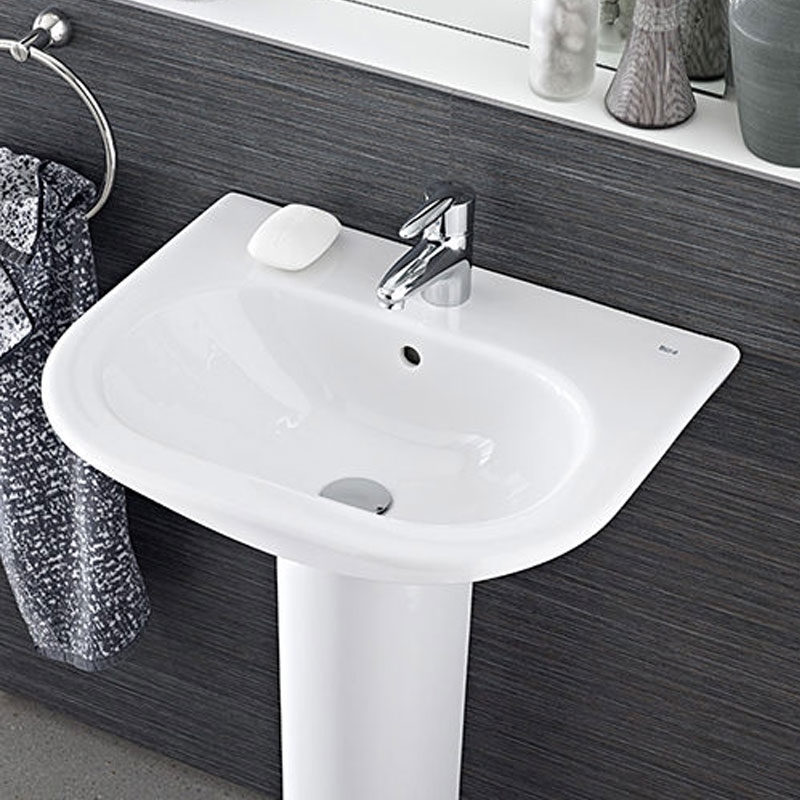 The contemporary Nexo compact wall hung basin from Roca, features a perfectly-proportioned design that blends subtly into all types of spaces. 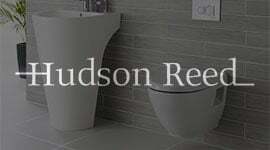 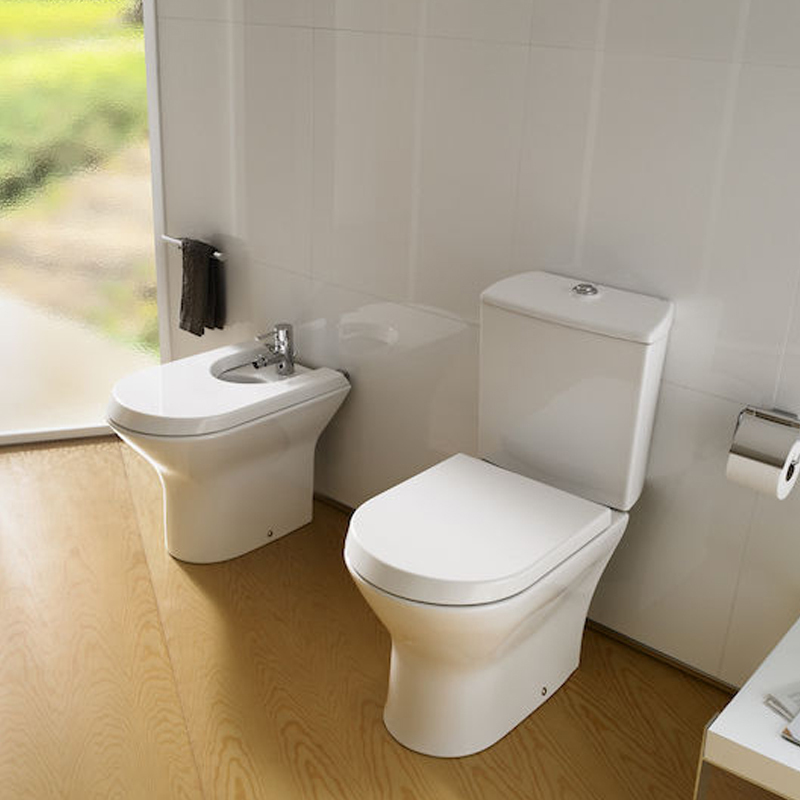 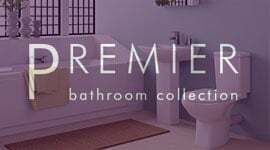 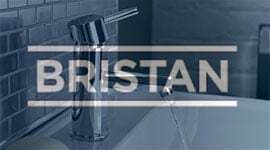 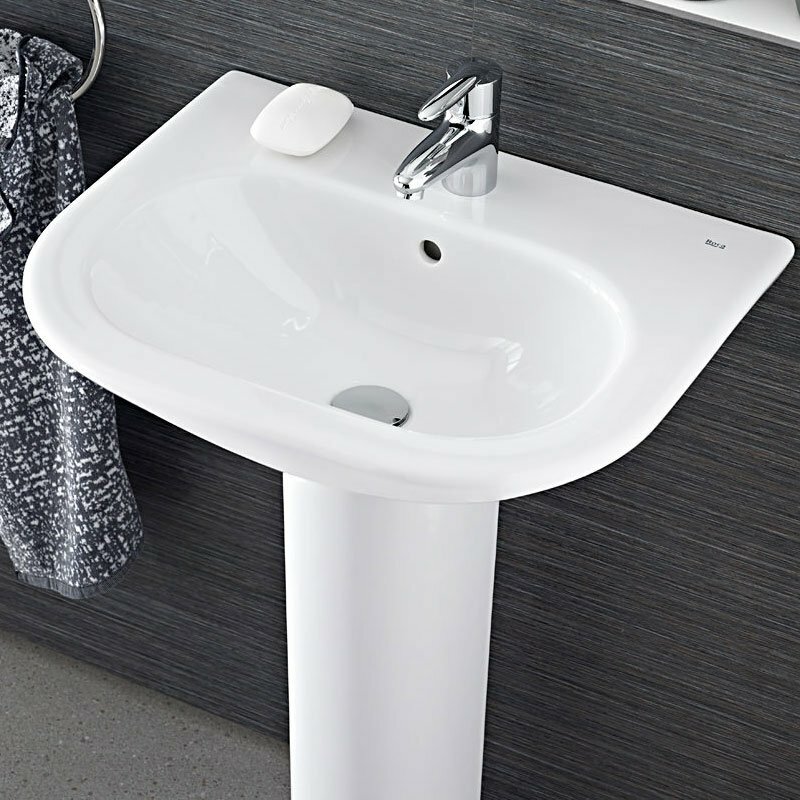 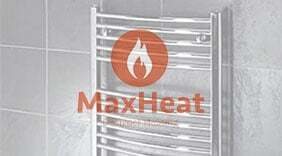 The width of this basin, enables proper utility of space, making it ideal for small bathrooms and cloakrooms.